Grab one to-go for a limited time! *All-Natural: No artificial ingredients. Minimally processed. 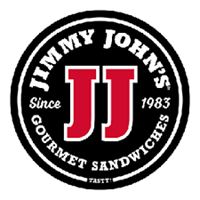 See www.jimmyjohns.com for details.